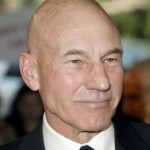 Lights, cameras and plenty of action are just a few of the components contributing to this blockbuster bidding war! 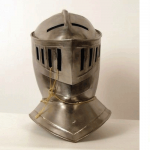 Premiere Props is hosting an auction in El Segundo, Calif., where collectors can make offers on a wide variety of authentic Hollywood movie props and costumes. 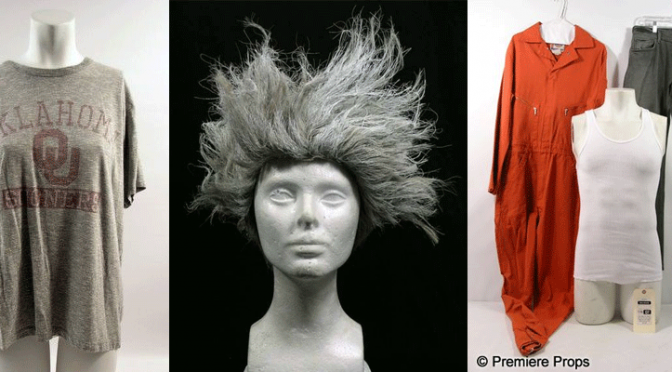 These items were all used on the sets of some of the biggest films in the past several decades and now is the only chance to seize the opportunity to own a piece of cinema history. 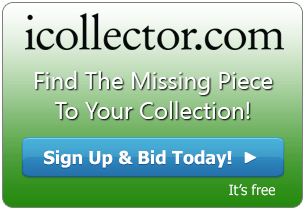 As always, all the lot listings are available on iCollector for those who can't make it to the live collectible auction. 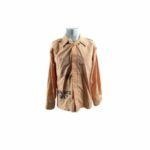 Actress Julia Roberts solidified herself as one of Hollywood's premiere leading ladies long ago, and now you can own a memento of the starlet with an authentic screen-worn T-shirt costume from the set of her movie "August: Osage County". Roberts was nominated for an Academy Award for her emotionally charged role as Barbara Weston, and this souvenir is an ideal way to pay homage to a cinematic icon. Michael Myers has been terrorizing movie screens for more than 30 years, and you can purchase a token of gratitude for the masked madman with this genuine license plate prop used throughout the film. The Illinois plate can look great as a unique wall decoration, enticing onlookers to question its whereabouts until it is revealed that its origins are linked to one of Hollywood's legendary villains. Puff Daddy, P-Diddy or Diddy – no matter what your preferred alias for Sean Combs is, there is no denying his legacy in the entertainment world. There is no better way to honor the hip-hop mogul-turned-actor than by owning an official dress shirt and tie worn by Mr. Combs during the shooting of the recent hit movie "Draft Day". The costume would look perfect framed above a mantle or on a bedroom wall, and it is probably the closest bidders will ever get to hanging out with the man himself. From one of the most cherished role-playing board games to a celebrated fantasy film adaptation, Dungeons and Dragons has infiltrated pop culture in a variety of ways. Own a piece of the dragon-slaying action buy bidding on an bona fide bracelet worn by the character Ormaline in the movie. With this unique and gorgeous prop, you can help your fantasy come true by owning a magical treasure of Hollywood memorabilia.